The Metermade® N1 Meter Interface Unit (MIU) is an ultra-low power meter reading device, designed to operate in the field for up to ten years on a single set of batteries (based on one report per day). The Metermade N1 product provides highly-reliable direct-to-host data monitoring in a single package thanks to built-in 3G or 4G cellular modem and native DNP3 / FTP data protocols as standard. 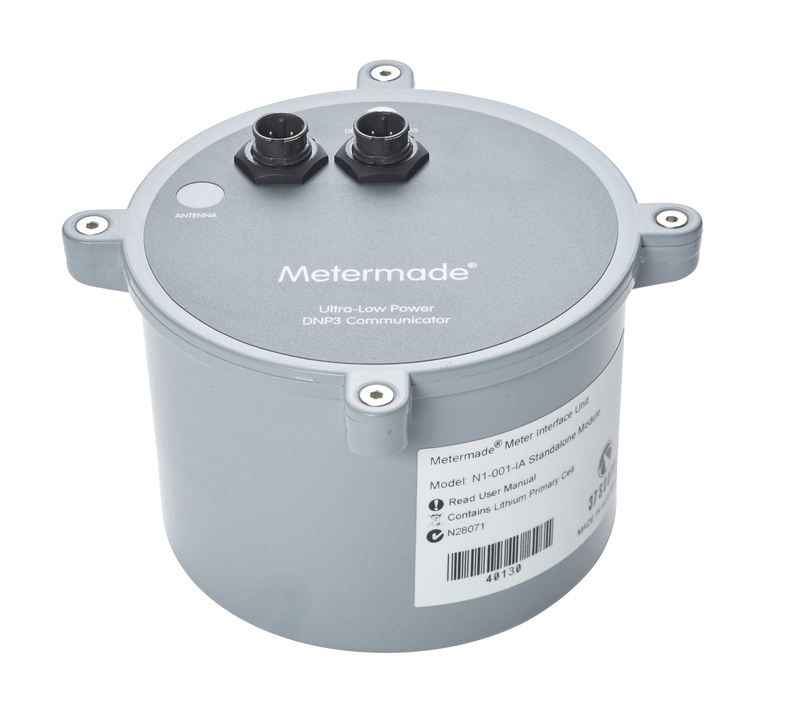 The Metermade N1 supports 2 x Digital Inputs for connection to pulse output flow meters and is specially designed to meet basic metering applications with a sensitive price point, but where ultra-high reliability and core functionality requirements cannot be ignored. Key functions such as Forward, Reverse and Net Total Flow Counters are standard fare, as well as bi-directional instantaneous flow calculation. 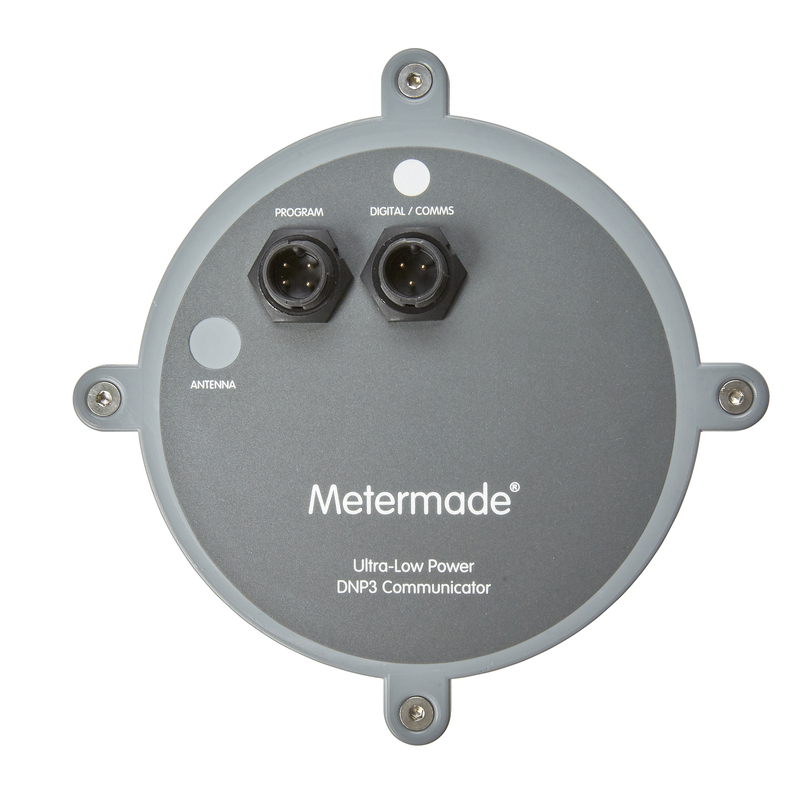 The Metermade N1 product offers users a cutting edge hardware platform design and industry-leading ultra-low battery power consumption along with IP68 Rating (4 metres / 4 days), permitting direct outdoor installation onto a flow meter, or safely located within a metering pit. The Metermade N1 product is available with an Internal antenna only.